We got the chance to review a new, and sort of wonderful, way to take piano lessons. We got the chance through HomeSchoolPiano and their Complete Set of Books. I wish I would have thought of this! Although, now I pretty much just sing, my parents paid for about 8 years of formal piano lessons. I am pretty sure that I whined and complained for about 6.5 of those years. When I would complain, my mom would tell me that one day, I would be happy she forced me to stick with lessons. I am glad I can play. I actually wish I would have taken it more seriously, and practiced harder....so I could play better.....just like she said. I have gotten really rusty over the years because I don't take or have the opportunity to play much....but even though Rainman has wanted to get rid of the piano with each move we had made (that baby is heavy)....I have fought him. At our last house, we didn't have room in any of our main living areas for the piano....so it ended up in the basement. I didn't go down there much for first few years we lived there. I did go down more after I redid the school areas and made it a slightly happier place to be. But, I couldn't let go of the piano. D-man, A-girl and L-girl took lessons for a year or so from a teenager neighbor when we lived in Minnesota. Then we moved, our budget got super tight, and music lessons fell off of our list. The last time I sat down and played a hymn, my littles were astonished. They didn't even know I could play piano. I suppose, to them, it was just a piece of furniture that they could bang on every now and then! And, believe me, they did. I am actually missing a black key that they managed to destroy, from its time in the basement at our last house! When my kids were astonished that I could play piano, I decided that I could teach the littles at least some basic piano. I was actually a piano teacher back in my early 20's when I was in college. I know how to teach it, for goodness sake....but, somehow teaching reading, writing and arithmetic took precedence....I guess homeschooling is a little like public school. 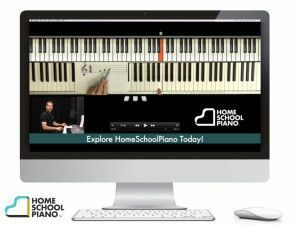 Then, like a gift from above, we got the chance to review HomeSchoolPiano. It is really fantastic....and for ALL ages. Really. All ages. There are videos, hands on lessons with an instructor, and music books to use for practicing/playing. Each of the units have 7 lessons. The 7 lessons vary in length, but the longest is only about 10 minutes or so. One of the advantages of this program is that you really, truly can work at your own pace. When my kids first got started, they did 2 or 3 lessons at a time, because they were short little 3 to 4 minute lessons. The video lessons are easy to follow and I like that they are sort of a screen in screen shot. Basically, the bigger picture is a view of above of the keyboard, with a colored in keyboard above it, then the teacher, is in the smaller screen shot below, so you can see him talking. Each time you log in, you can continue on right where you left off. 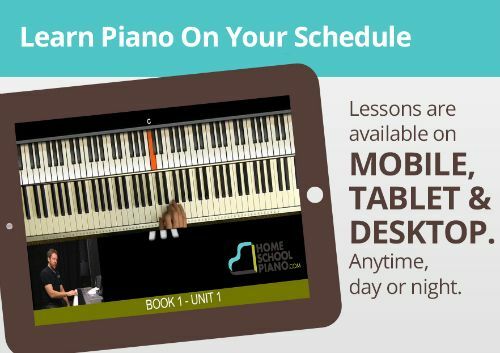 CorePiano: CorePiano™ teaches you the basics of the piano. By basics, it really means basics, from the names of the notes, to how to sit at the piano, where high notes and low notes can be found on the keyboard, to key signatures. There are 33 core lessons. Book 1 This one is for the absolute beginner to the piano, featuring six original pieces that are fun to play and practice. You’ll learn how to read music, improvise and create your own music. Each unit improves your piano skills with graded quizzes. Book 2: Continues where Book 1 left off. Book 3: Continues where Book 2 left off. A-man, S-girl, and V-girl started in the CorePiano section that teaches all the basics....even things as simple as how to sit at the piano and how to hold your fingers. This was especially good for V-girl and S-girl, because they felt like they were having actual lessons without getting frustrated by things too hard for them. It was a bit more difficult to figure out where my older kids should jump in and start, since they had already learned some of the basics. L-girl didn't want to jump in at the wrong spot, so she just started with the Core lessons too....which were too easy for her, but, she figured she would at least cover all the bases. She was able to just rush through these ones. A-girl skipped CorePiano and started in at Book 1, but it was too basic for her, so she kind of skipped around until she landed on stuff she didn't know yet.....which is somewhere in Book 2. Okay, I do like some specific things with his approach. I was trained very technically. I learned to read music and play exactly what was written in front of me. No more. No less. I could not play by ear. I could not improvise. Mr. Myette thinks those are important and teaches you not to be afraid to try those things.....even compose your own music, so, yes, I guess I do care about little details, since I would like my kids to have my technical training, but continue developing their skills to play by ear. 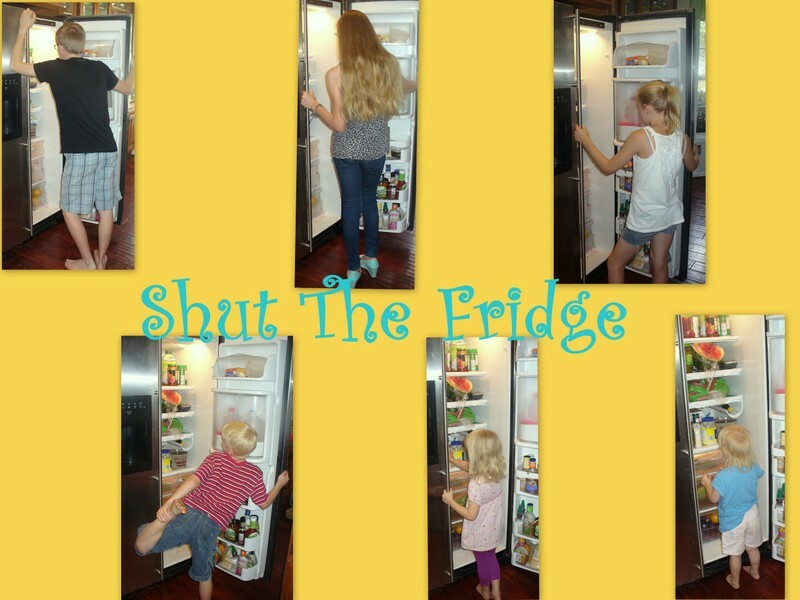 This approach is perfect for busy families.....homeschooling families, or not. The ease of being able to do this whatever time of day or night works into your schedule cannot be stressed enough. I, personally, loved the ability to be so flexible. 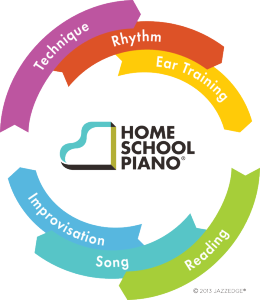 I also, as a homeschool mom, love that HomeSchoolPiano gives my kids the chance to move as slowly or as quickly as they like. No questions asked. Just move at your own pace. So, how did things actually work? Then, the kids would log into their individual HomeSchoolPiano accounts. Sometimes they used my laptop to pull up the lessons (they liked it better because the screen was bigger - but I don't like them to use MY laptop), but most of the time, they just used my tablet though and it worked just fine. They did their lesson/lessons, then logged off until the next time and they would do it all over again, just clicking on the "where you left off" tab on their personal page. That little "where you left off" tab is really genius and one of my favorite things....because there is no way that I would be able to remember where all 5 of my piano students had stopped last time. Plus, it also gives them freedom to move on without me needing to stand over them and get them going. As a parent, I could log on and check their records to keep track of where they were in the lessons. I usually knew anyway, because I sat in the living room for most of their lessons. I really, really liked HomeSchoolPiano. I liked their approach. I liked the pace. I liked the content. I liked that they taught more than just reading music. I loved the ease of being able to take lessons whenever we wanted. The only tough thing for us was that with this being summer break, we were not on a set schedule...and fitting piano lessons into a more willy-nilly schedule was sometimes tough.....because the kids were not in a "lesson" kind of mind set, nor was I in a check and make sure they have completed their lesson mode. We tried for 2 to 3 lessons a week. Sometimes we did 5 or 6 lessons a week and other weeks, we were lucky to get 1 or 2 in. But, we didn't get as far into this program as I would have liked. We were very inconsistent.....but, the kids actually still learned new stuff, which I found very encouraging for this fall. I am making our lesson plans for our upcoming year in the next few weeks, and HomeSchoolPiano will have a spot, written in pen, our my kids' schedules. In the area I live, lessons cost around $15-$25 per lesson. $299 for a lifetime of lessons is really a steal. And, these are really good lessons....that actually teach you how to play. So, in case I haven't been clear, yes, I recommend HomeSchoolPiano.....even if you don't homeschool. 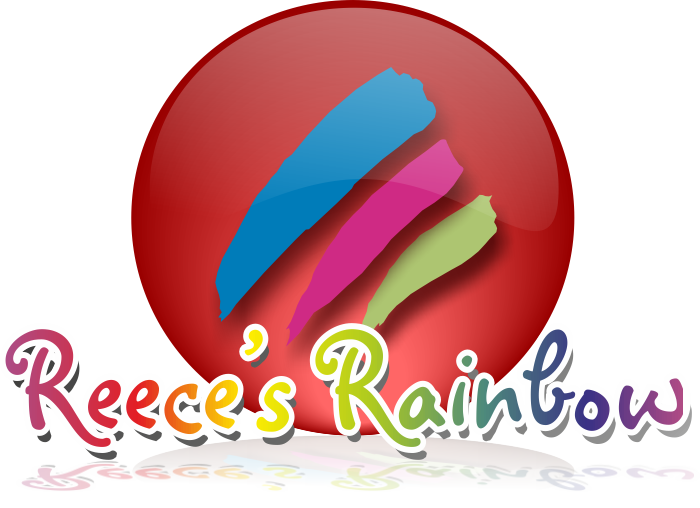 Find out how other TOS Reviewers and their little musicians liked HomeSchoolPiano.